For those seeking to transform their space and make a powerful impact, look no further. 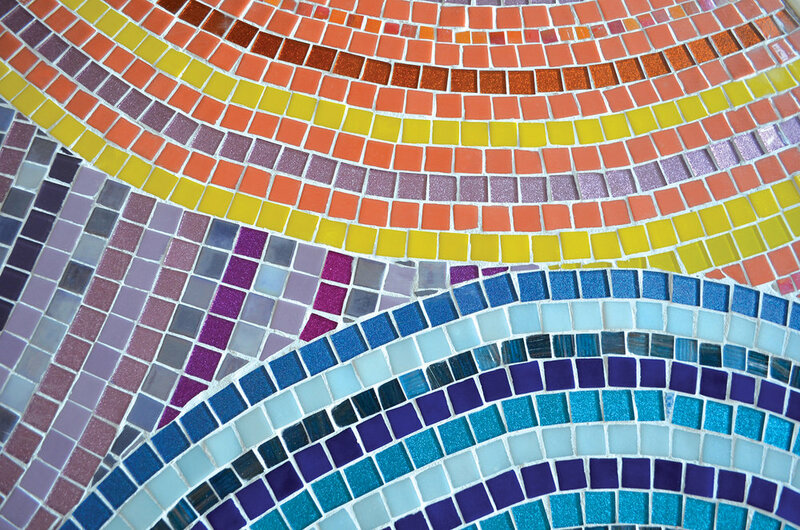 By utilizing hand painted murals or the lost art of mosaics, I can bring your space to life. Walls, floors, pillars or stairs could soon become pieces of art. There are infinite possibilities to how we can enhance your space. To schedule a consultation or request more information, please contact me at emily.dwan@gmail.com. 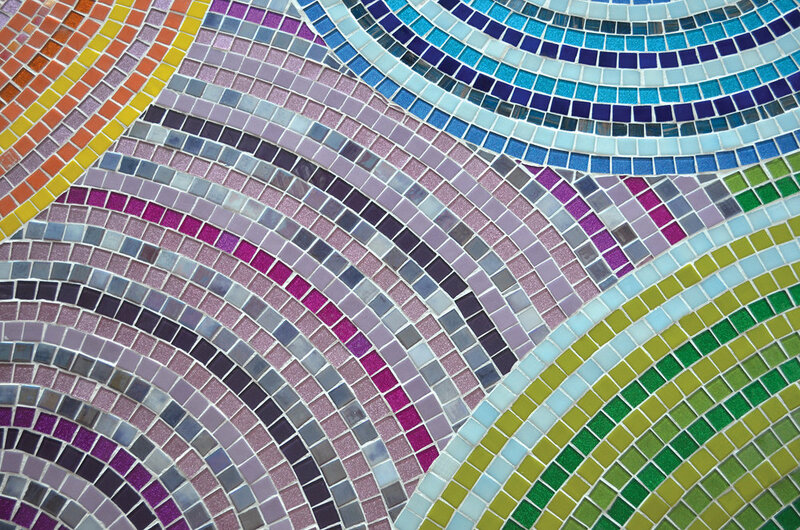 Custom mosaic floor created for Phia Labs in the Five Points neighborhood of Denver, Colorado. The rainbow colors were used to complement the company branding. In the center of each circle is a agate crystal slice to promote positive vibes in the space. Mural created for Phia Labs in Denver, Colorado. Detail show of the Phia mosaic to show how the light interacts with the tiles. 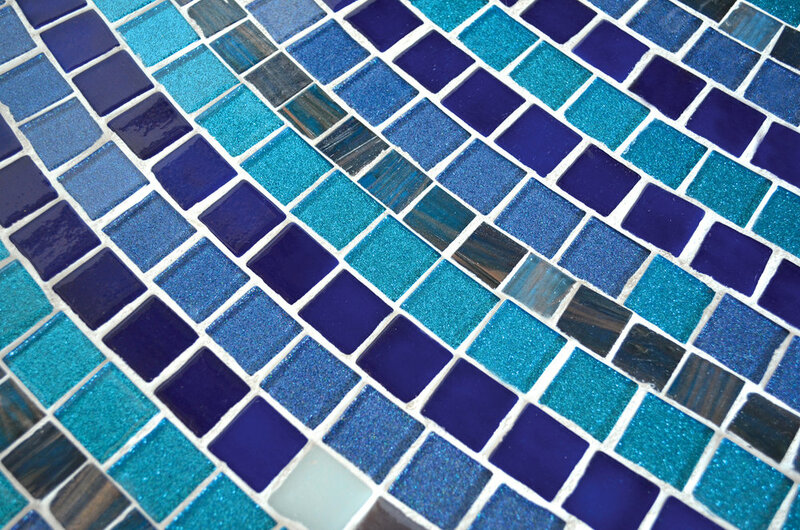 Many of the tiles have glitter in them which sparkle when the natural light hits it.